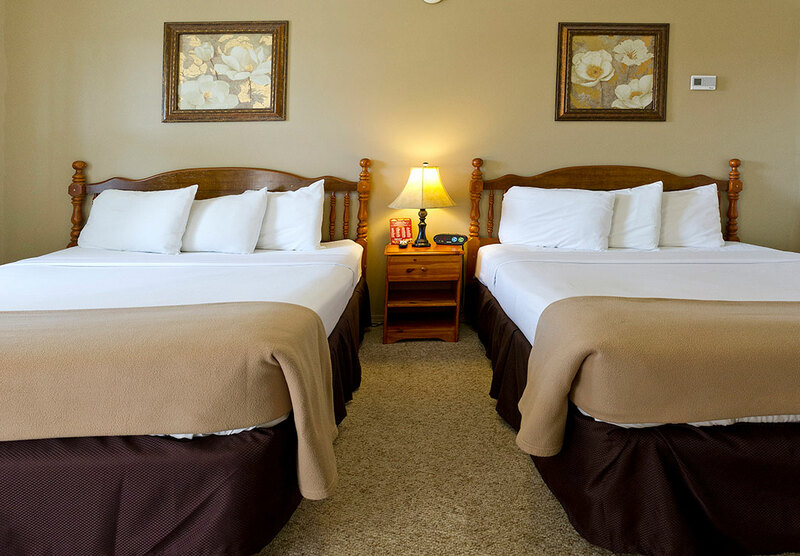 The Sunset Lodge Escanaba hotel is your ideal choice for Upper Peninsula accommodations in Escanaba, Michigan. 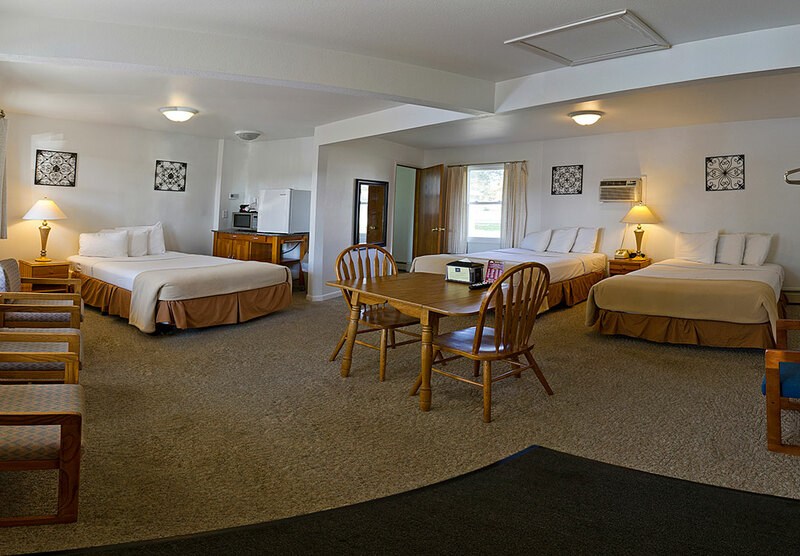 The Sunset Lodge allows quick access to US Route 2 & 41 and M-35, the Upper Peninsula State Fairgrounds, Lake Michigan beaches, Delta County Airport, Downtown Escanaba, and Gladstone. 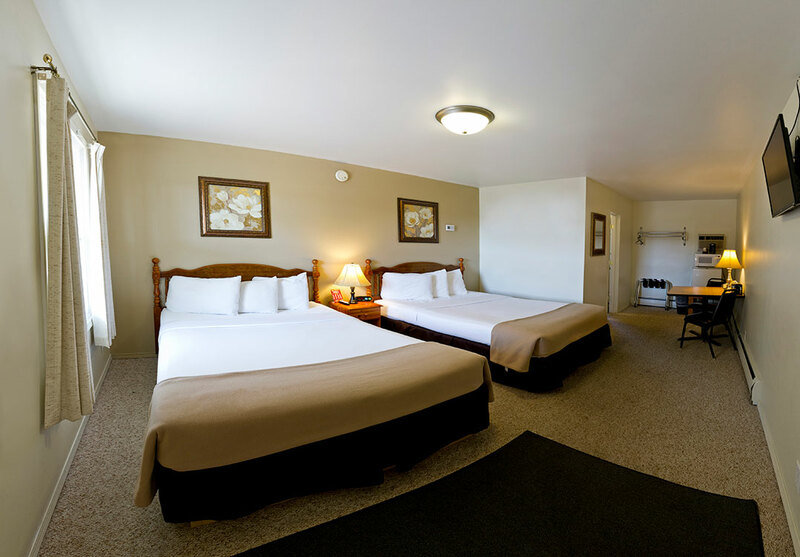 This Escanaba motel is located right next door to a great restaurant, The Family Inn Restaurant, which serves breakfast, lunch and dinner at reasonable rates from 6:00am – 8:00pm. 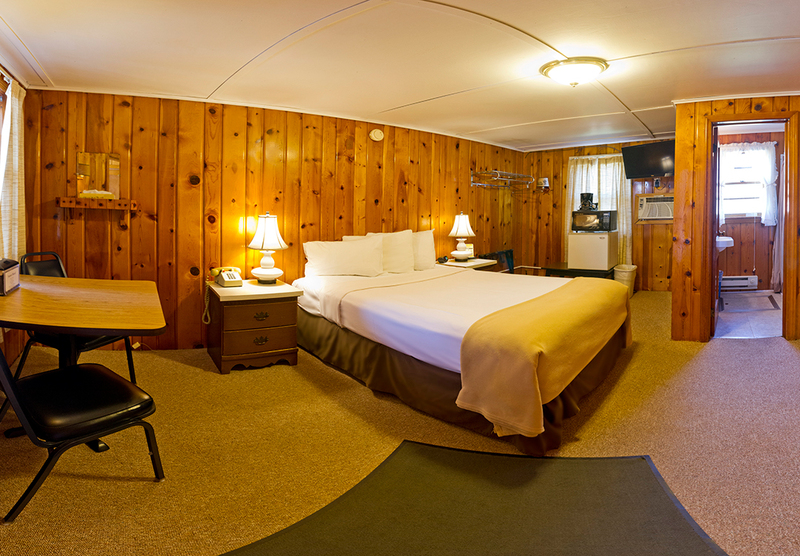 The Sunset Lodge is conveniently and centrally located at the North end of Escanaba. 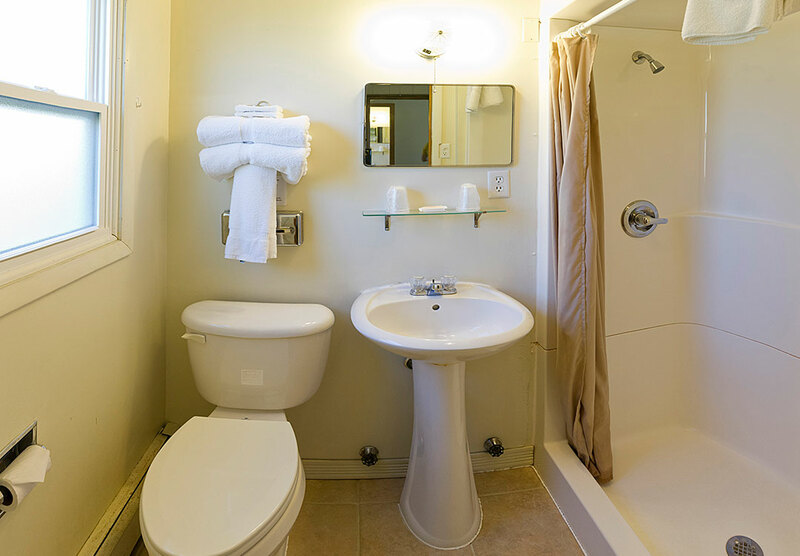 We are within a one-mile radius to the Buck Inn Restaurant, the YMCA fitness center, Bay College, and Citgo Convenience Store and two miles from the NewPage paper mill and several other local businesses. The DATA bus is the public transportation system of Delta County and offers rides throughout Escanaba, Gladstone, and some surrounding communities for a small fare. 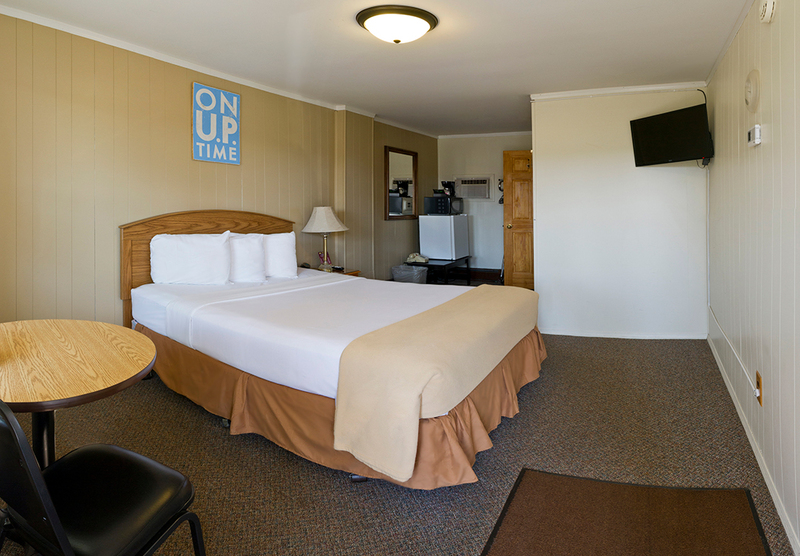 Hotel amenities include complimentary high speed internet, morning coffee and doughnuts, park at your door convenience, in-room coffee maker, microwave and mini-fridge, cable and local calls, and a game shed and fish cleaning station for our outdoorsmen! 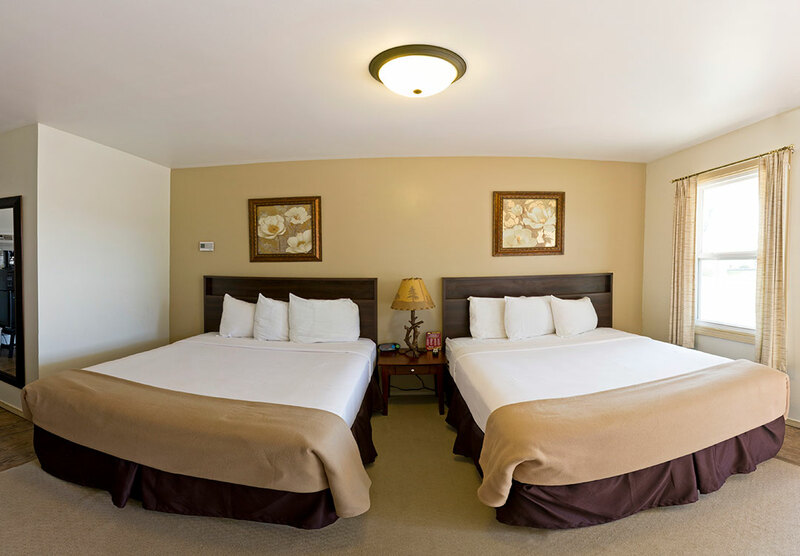 We are a pet friendly and 100% non-smoking hotel. 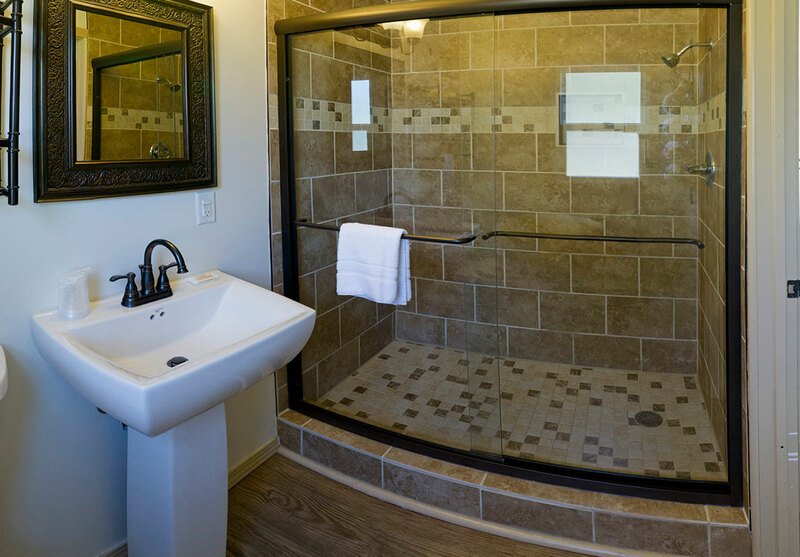 A close-knit community with an abundance of natural woodlands and beautiful waterfront, plenty of local shopping and dining, rewarding career opportunities, and a sportsman’s paradise, Escanaba has something for everyone. This thriving community is also home of cultural and intellectual destinations including the Delta County Historical Museum, William Bonifas Fine Arts Center, Sand Point Lighthouse, The Waterfront Art Festival, The Players de Noc, U.P. Steam & Gas Engine Museum and many other arts organizations and performance groups. We draw tourism to popular activities such as hunting, boating, year round fishing, golfing, kite surfing and other watersports, skiing and snowmobiling. Make Escanaba your destination in the Upper Peninsula this year! 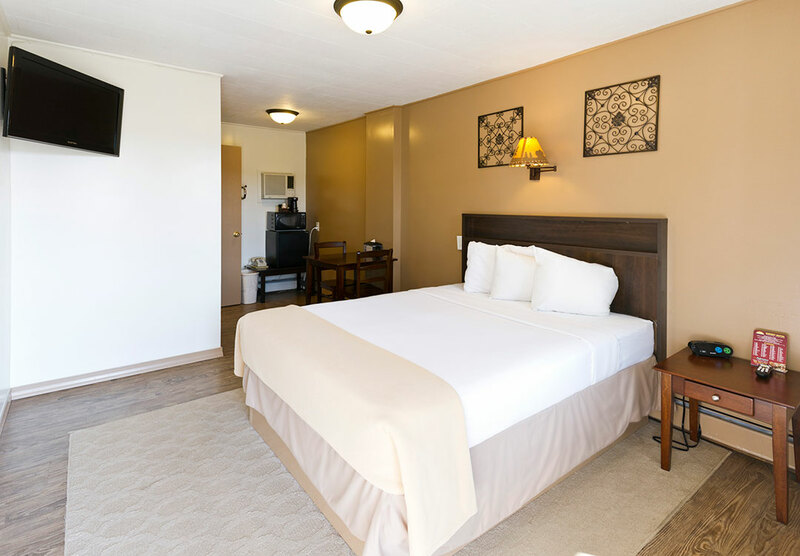 The Sunset Lodge offers clean rooms at reasonable rates. 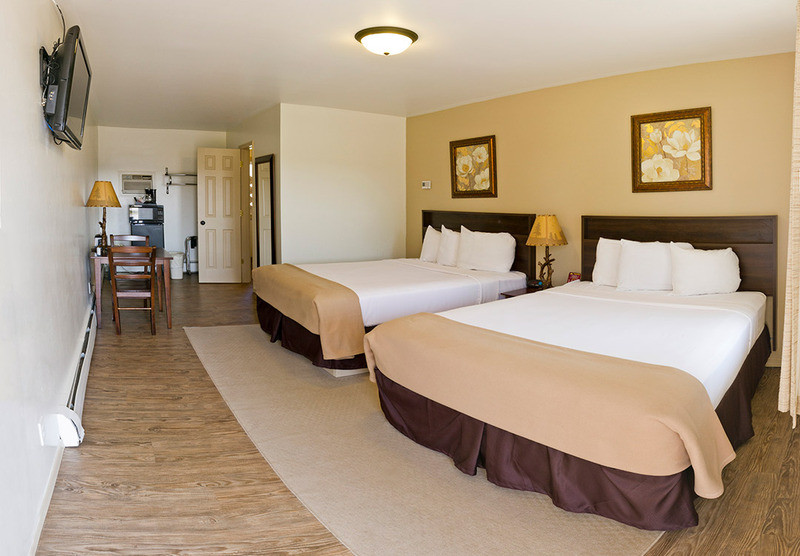 All rooms provide A/C, Flatscreen HD TVs, wifi, refrigerators, and microwaves. 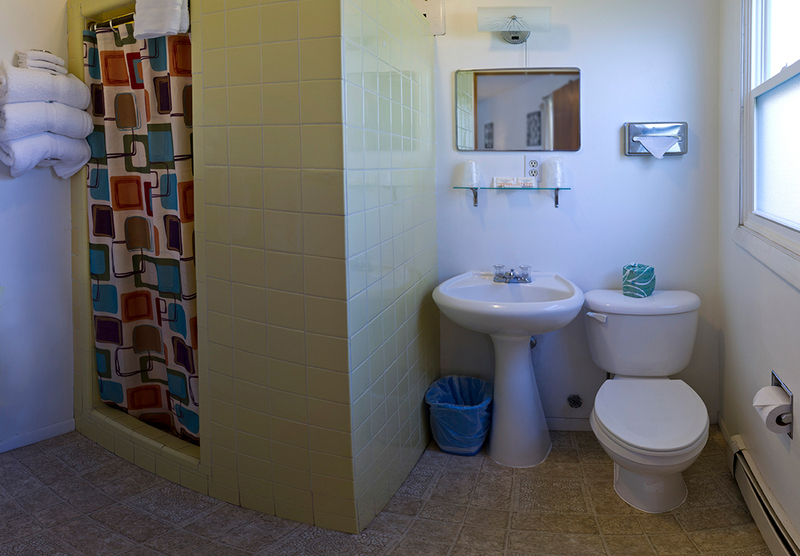 Triple room (three beds and small sitting area) available. Free morning coffee with a grab and go breakfast. 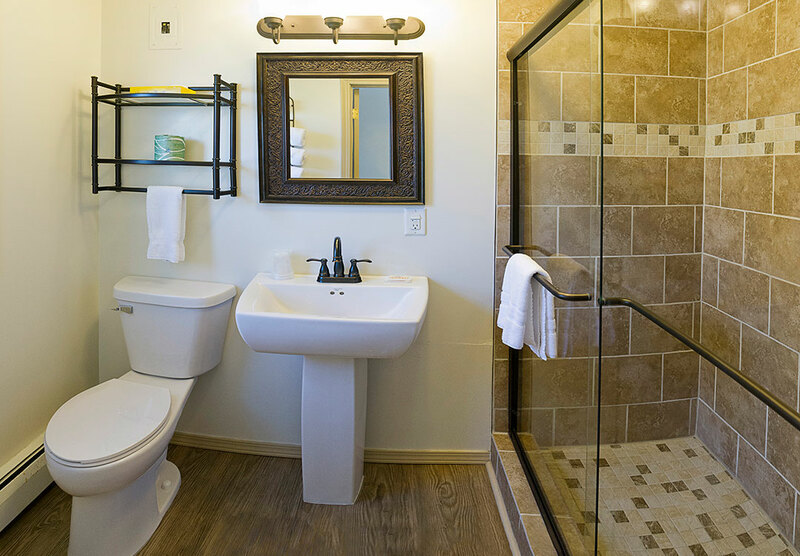 For our fishermen we have ample parking, plug-ins, a fish cleaning station, and storage. For information about events in Escanaba and the Bays De Noc area, visit www Travel Bays De Noc and Topix – Escanaba, Michigan Events.